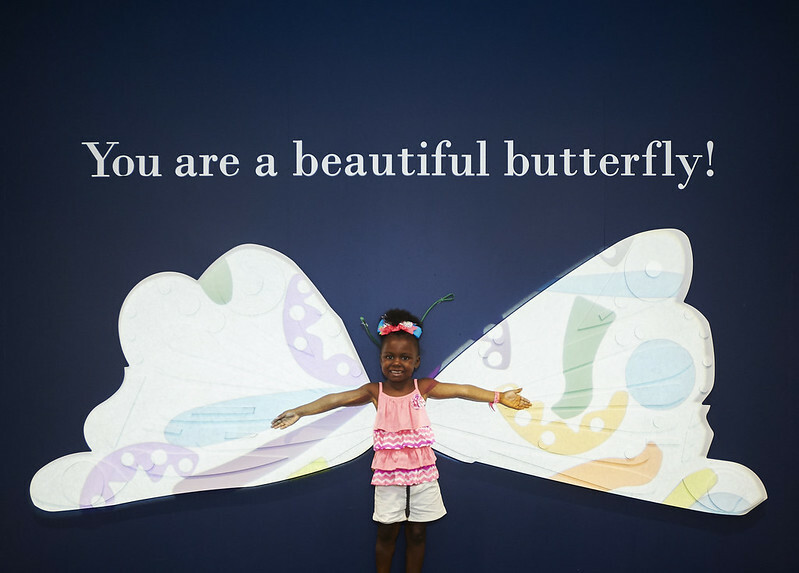 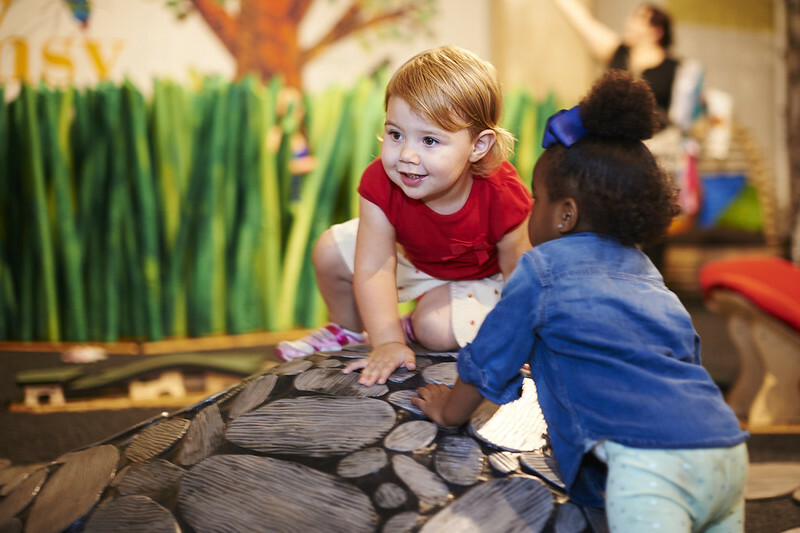 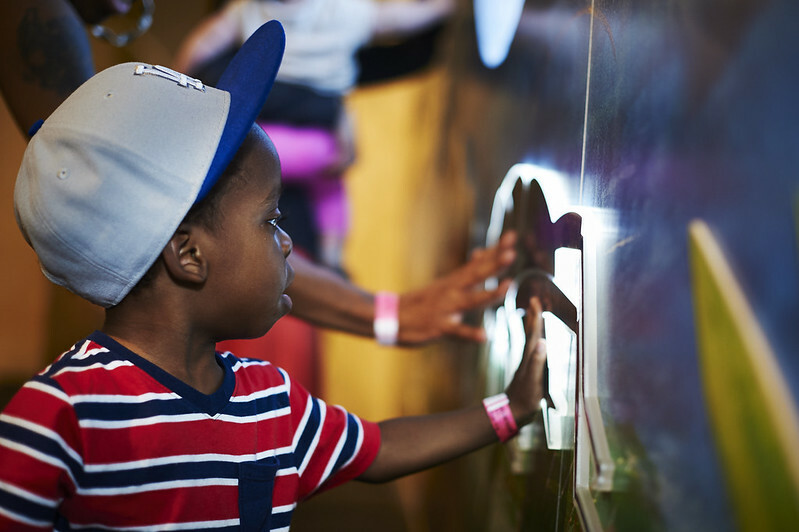 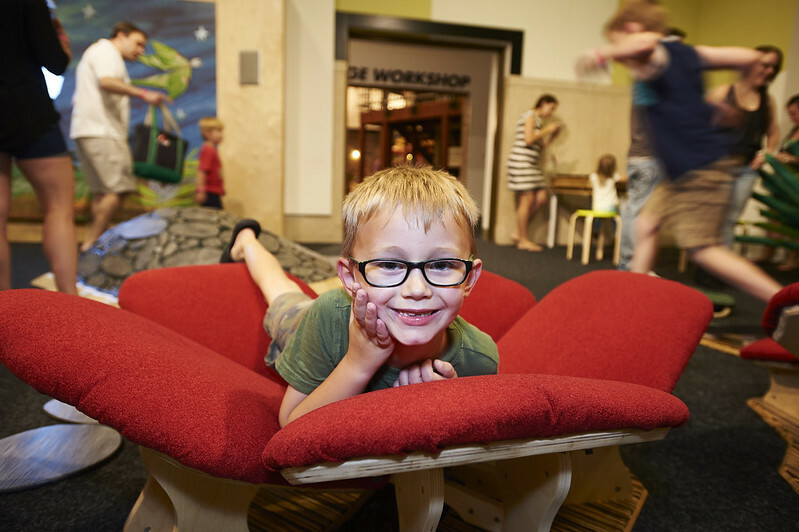 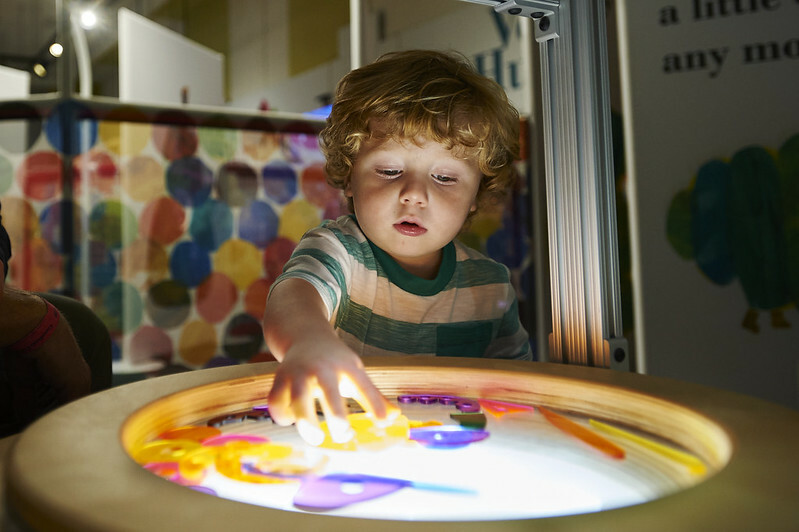 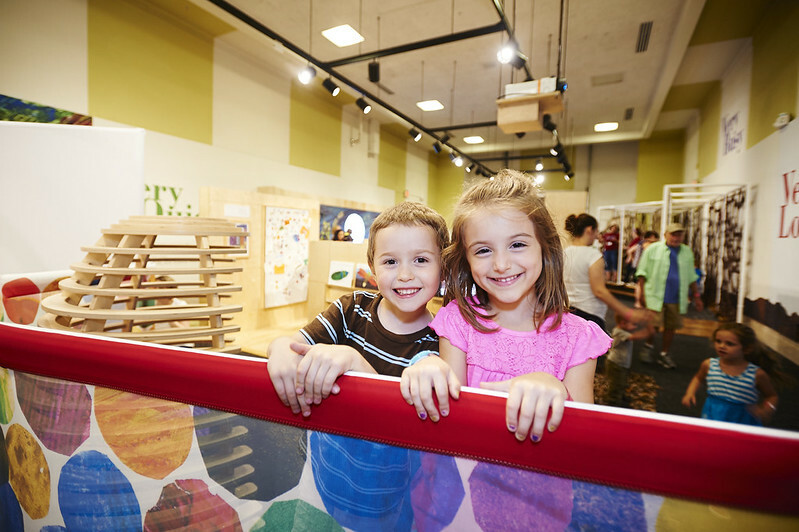 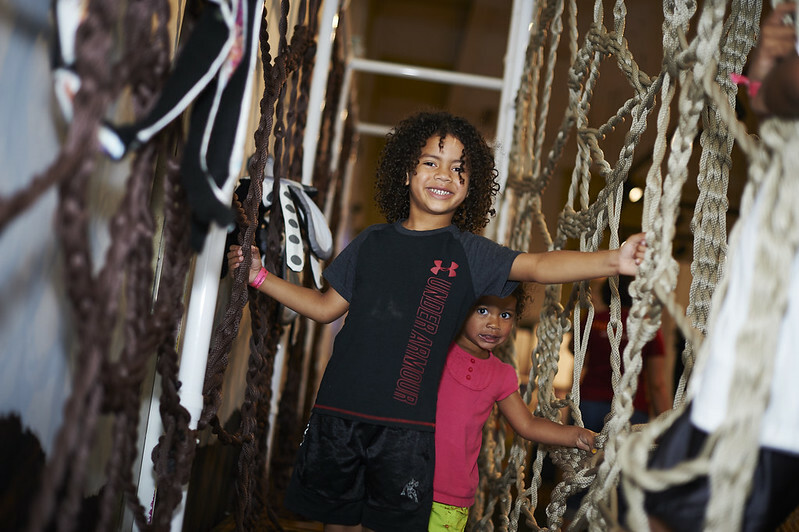 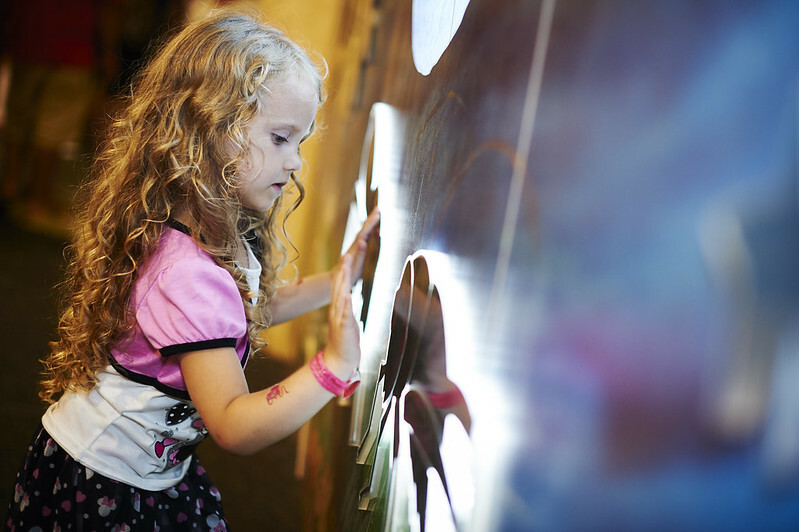 This beloved exhibit returns to the Children's Museum this summer! 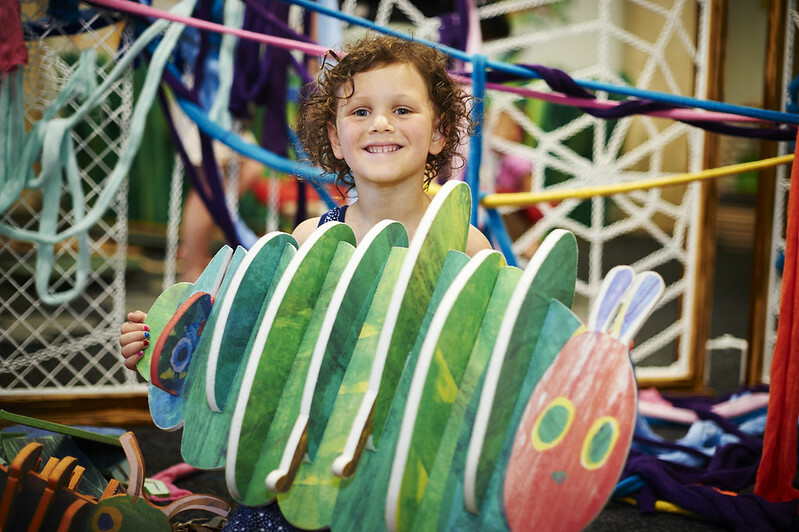 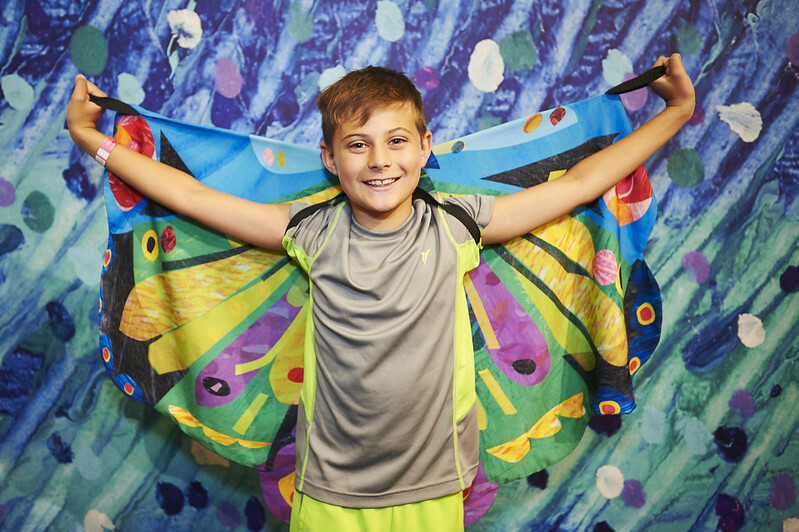 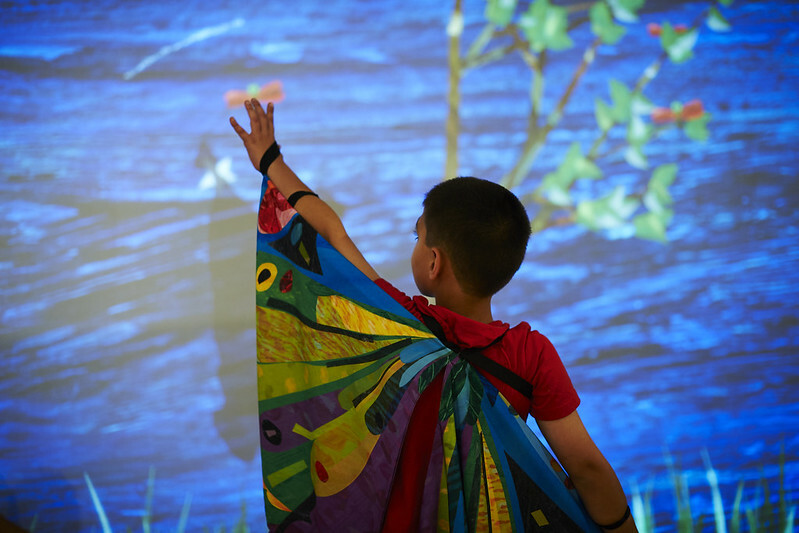 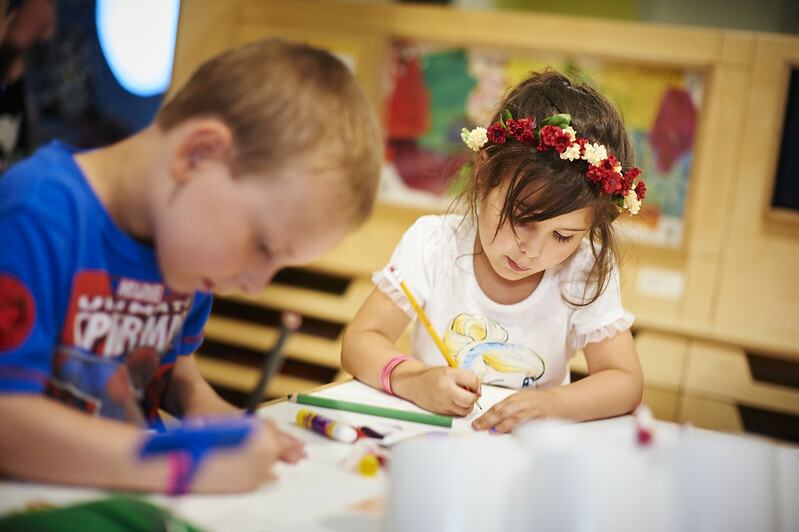 Explore activities inspired by five of Eric Carle’s classic books: The Very Hungry Caterpillar, The Very Quiet Cricket, The Very Lonely Firefly, The Very Clumsy Click Beetle and The Very Busy Spider. 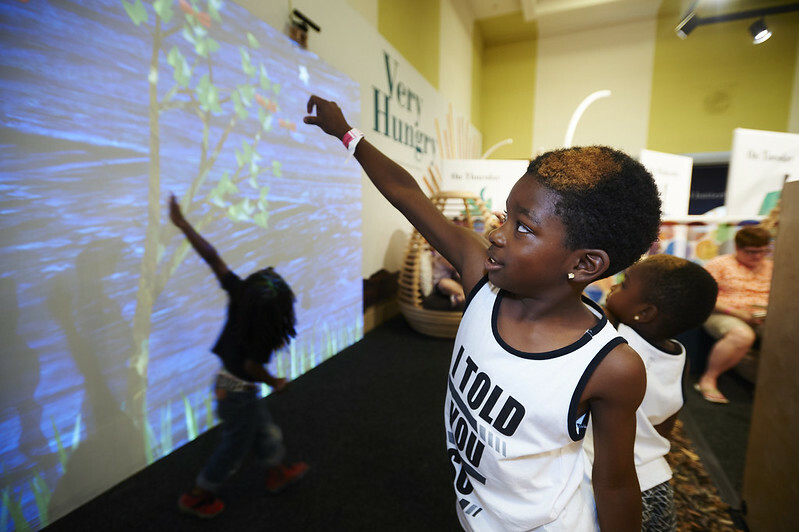 Very Eric Carle: A Very Hungry, Quiet, Lonely, Clumsy, Busy Exhibit was co-organized by Children's Museum of Pittsburgh and The Eric Carle Museum of Picture Book Art.